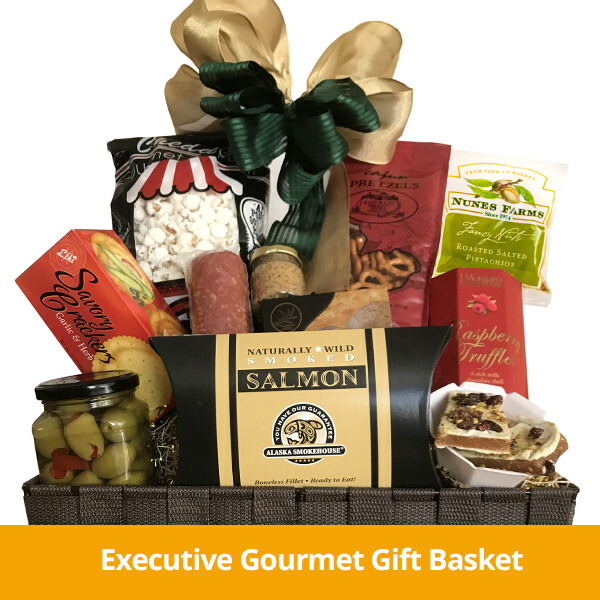 Call (209) 476-0450 or visit 311B East Weber Avenue. 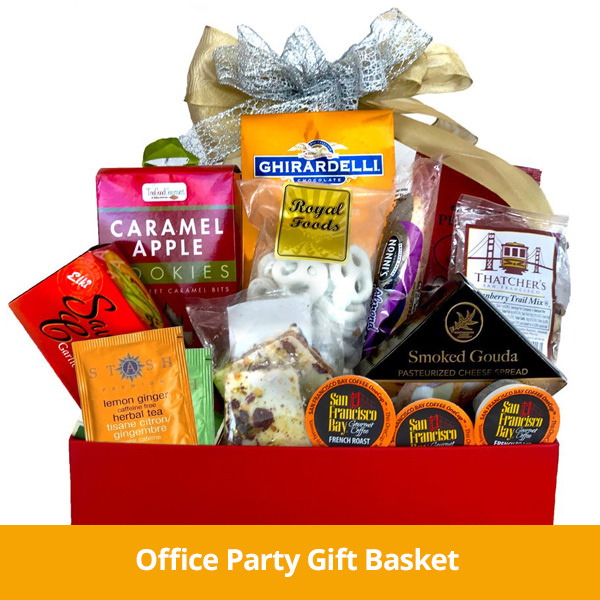 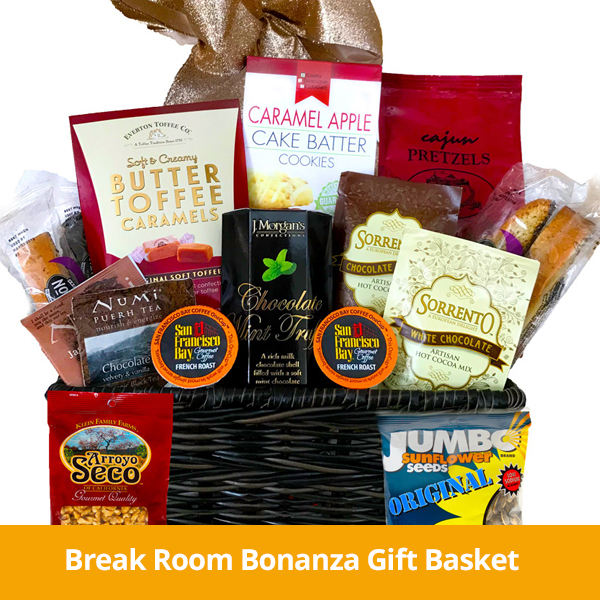 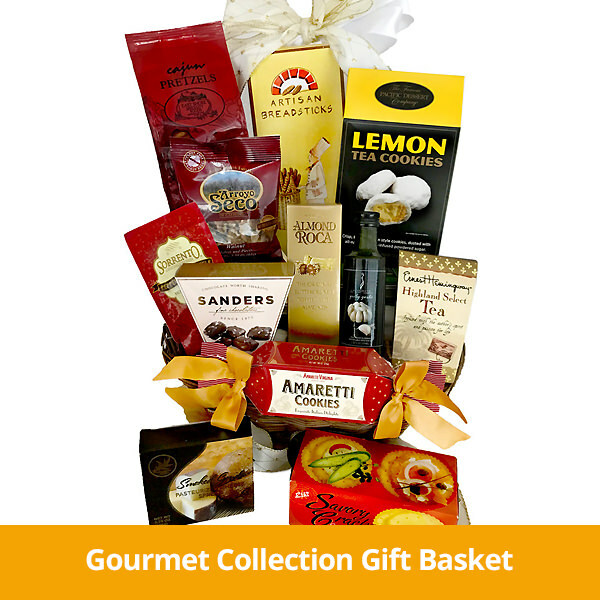 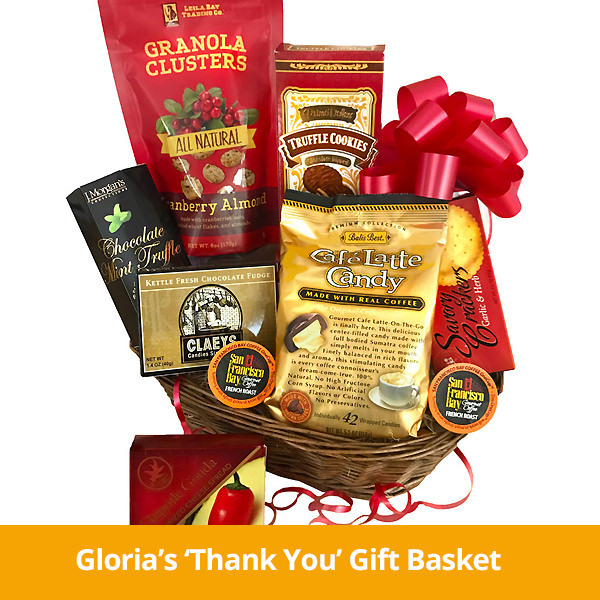 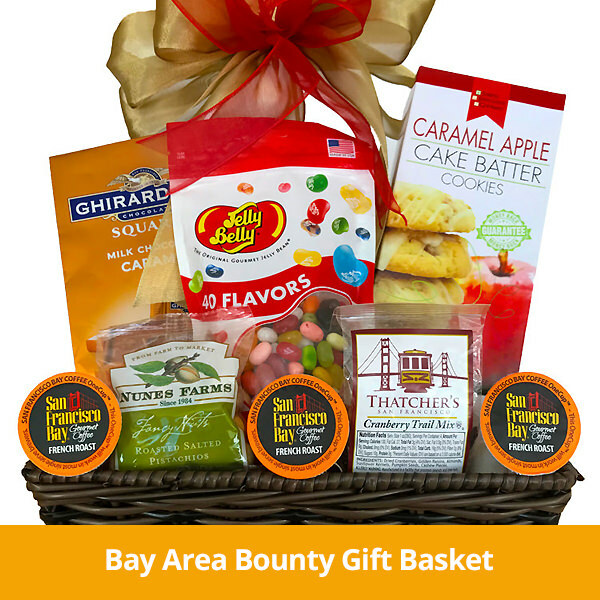 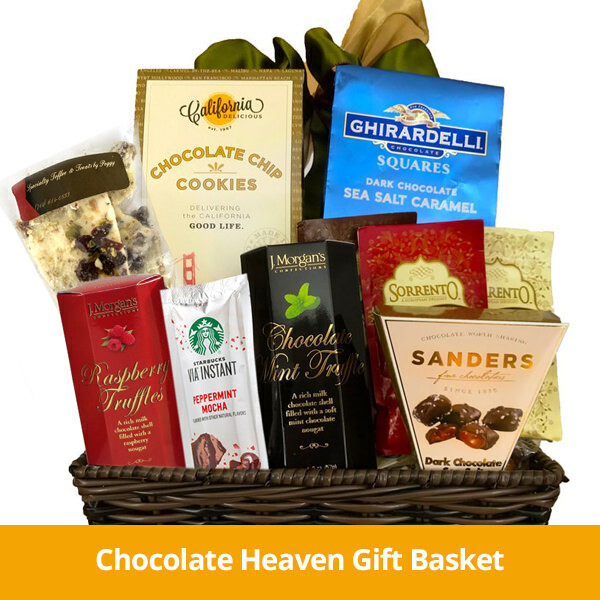 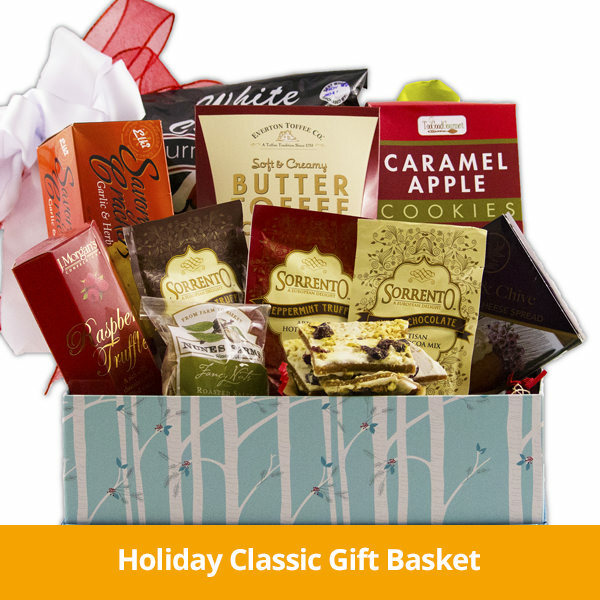 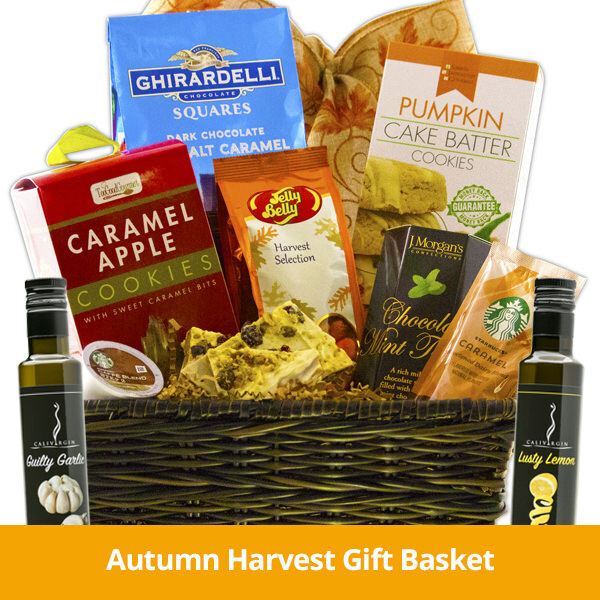 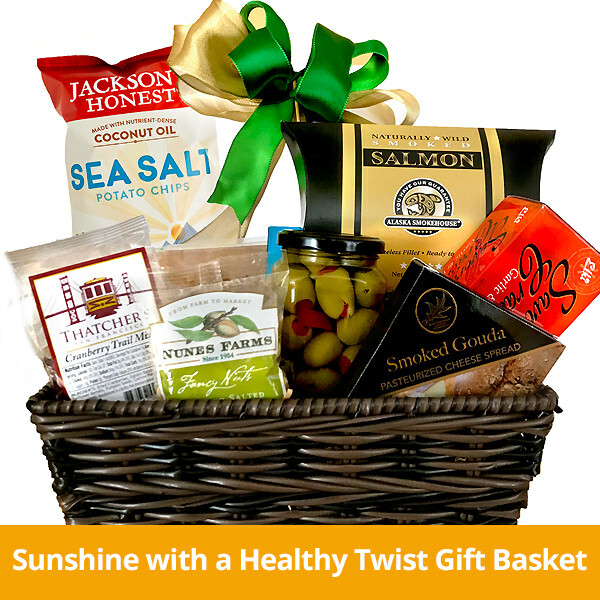 Gourmet Gift Baskets for all Occasions! 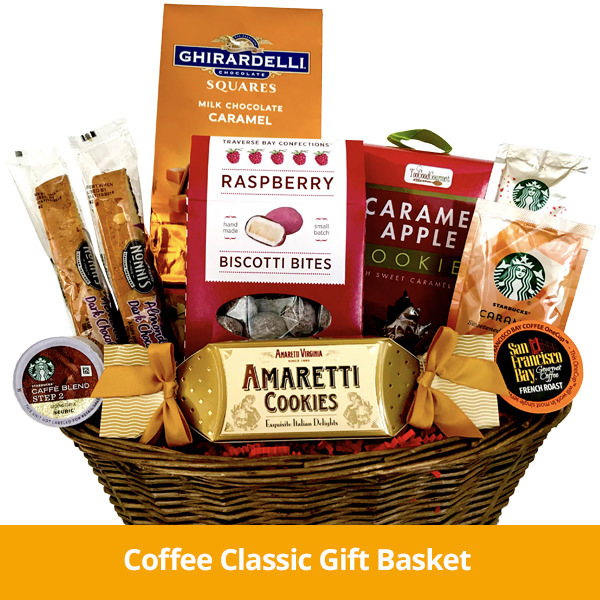 you a custom basket today.